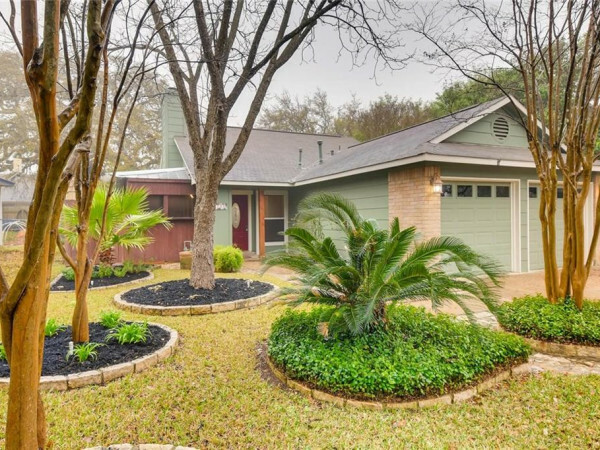 We couldn’t be more excited about these new additions to the Austin shopping scene. From a new outpost for our favorite boot maker to a hip new boutique with Sayulita flair — there’s something for everyone this April. 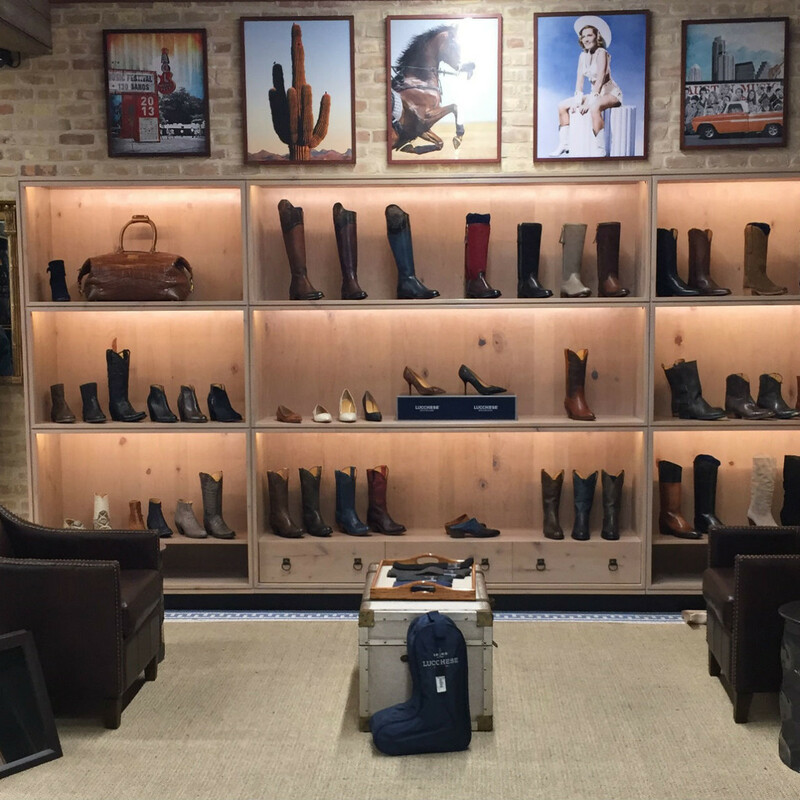 Famed boot maker Lucchese has opened inside Austin’s esteemed Western wear store, Allens Boots on South Congress. 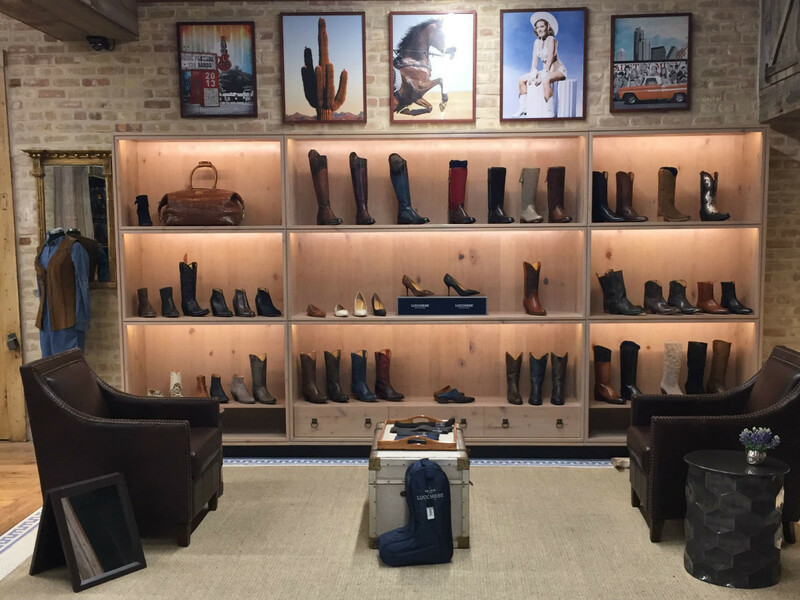 At the new store within a store, shoppers can enjoy Lucchese’s signature Western boots (made in Texas) as well as Western-inspired footwear, apparel, belts, and jewelry. There is also an area where customers can design their own Lucchese heirloom boots. It’s true: Sayulita, Mexico is one of the world’s most magical places. 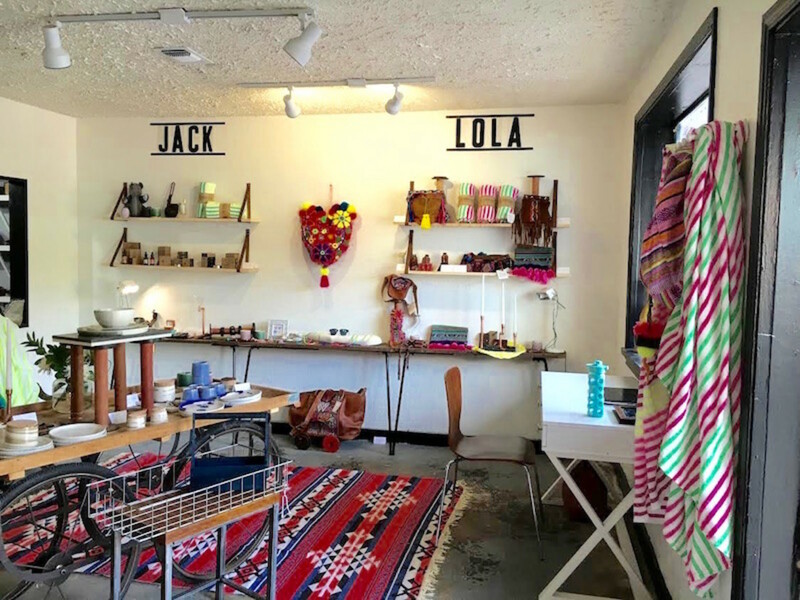 You can now find a bit of the beach town’s charm at Gabriela O’Hearn’s new store, Jack & Lola. O’Hearn has considered the surf town a second home for as long as she can remember. 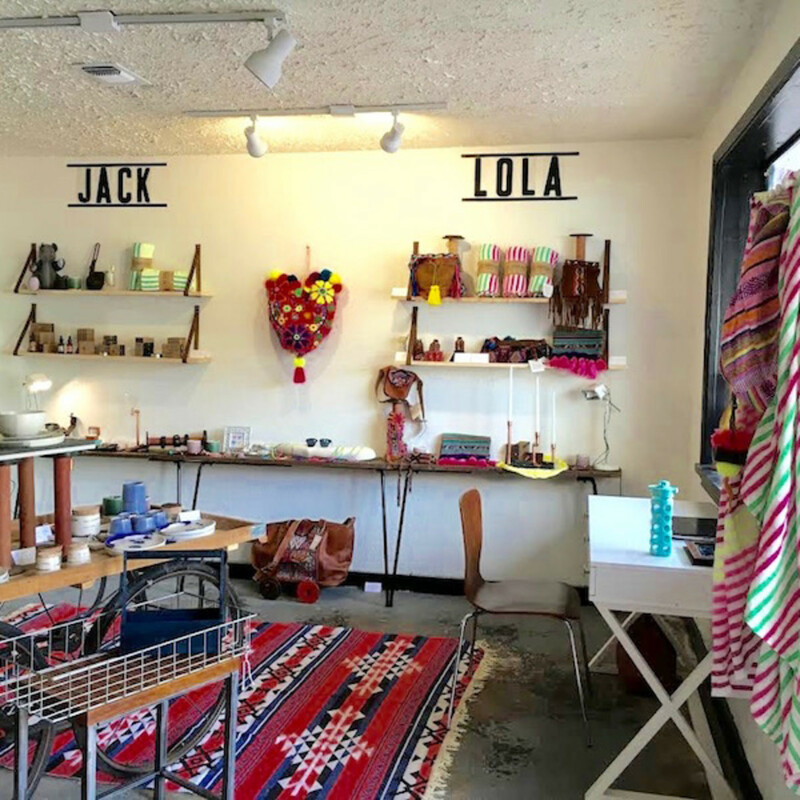 From blankets, pottery, and clutches to totes and Sayulita poms, you’ll find an array of extraordinary items behind the boutique’s doors. 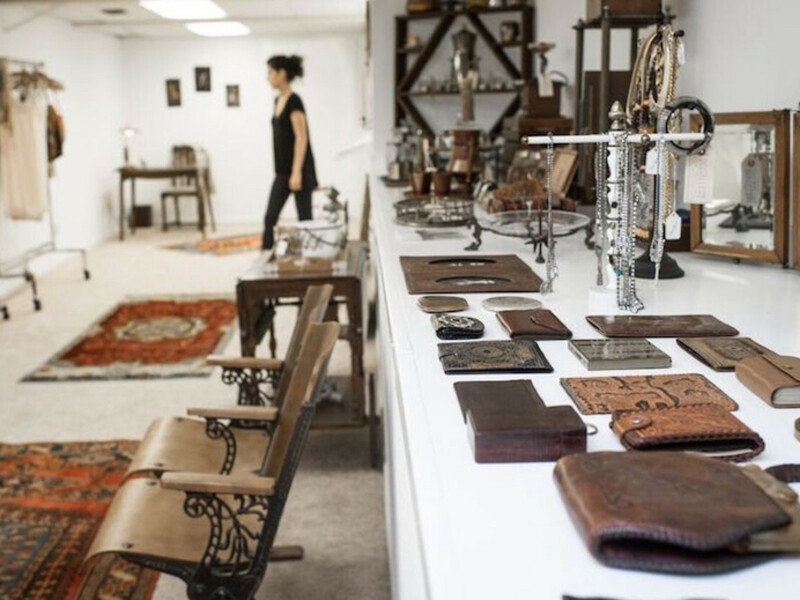 An added bonus: Many items are handmade right here in Austin by local artists. 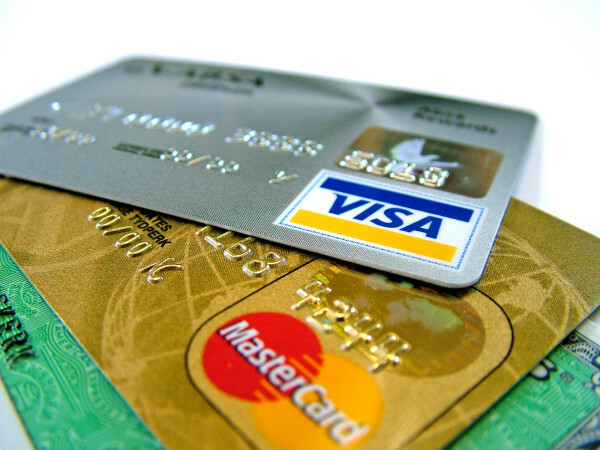 Get ready to shop authentic worldly items you don’t have to worry about fitting into a suitcase. 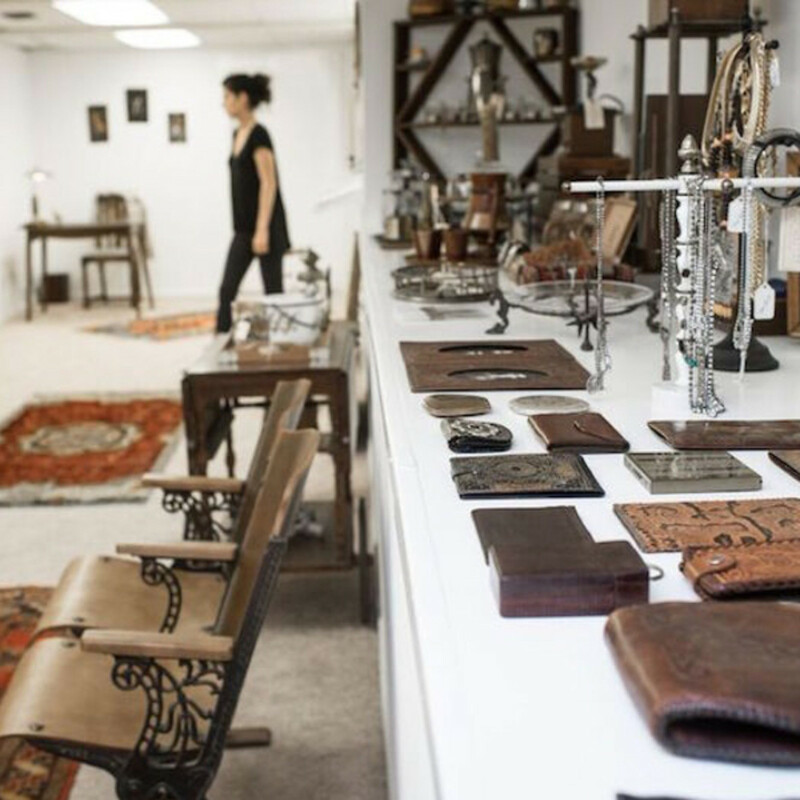 The Distillery, one of our favorite purveyors of vintage and specialty goods, has opened a showroom in East Austin. Now customers can see all of the company’s faraway finds in person — from home goods to furniture, accessories, and more. The showroom is by appointment only, but find a time to try on one of those vintage slips you’ve been coveting on the website — we will be! 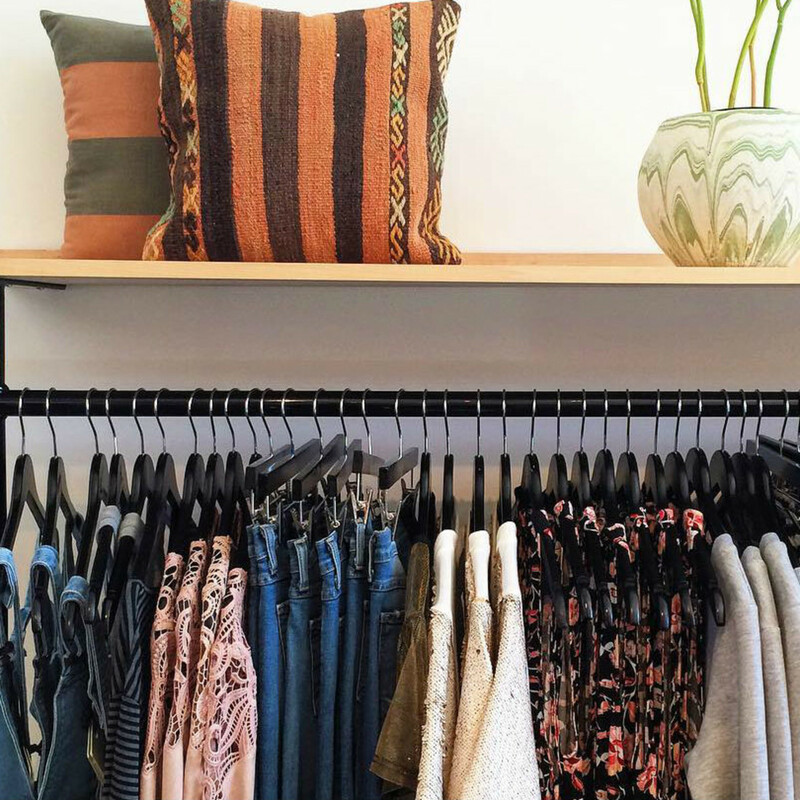 Jessica Conaway, a veteran manager and buyer at Beehive boutique, has opened Dylan Wylde in Austin. 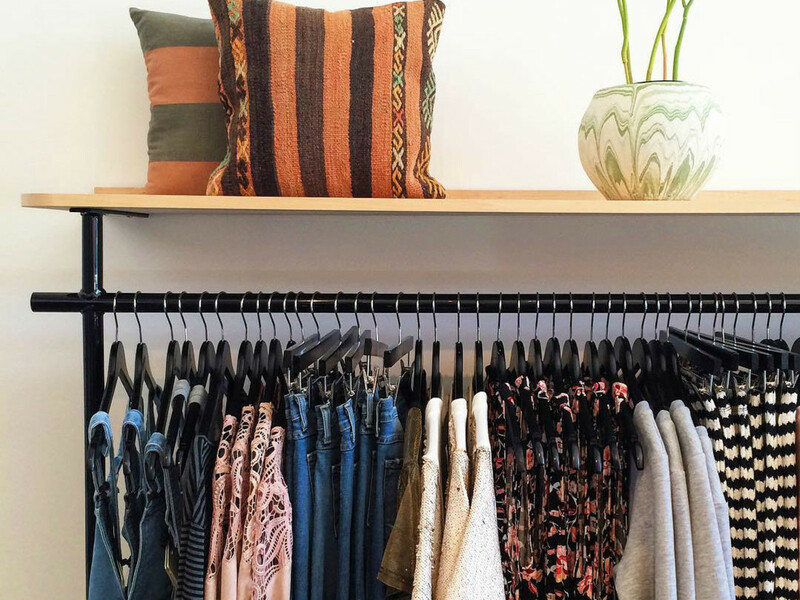 With its coastal vibe, Conaway has mixed beach-worthy clothing, accessories, and home goods. Shop items from designers including Rolla’s, Some Days Loving, Little White Lies, and One Teaspoon. It’s the ideal place for an upcoming trip to the shore or to prepare for those warm summer days at home.